We are studying the enlightenment in my high school world history class. There was an explosion of scientific knowledge and advancements in art and literature during this time period, which was also known as the Age of Reason. This change in Western civilization promoted individualism and thought and reached its peak in Europe in the mid-1700s. Some of the great scientists during this time period include Nicholas Copernicus who came up with the heliocentric theory of the solar system with the Earth and the planets revolving around the sun. 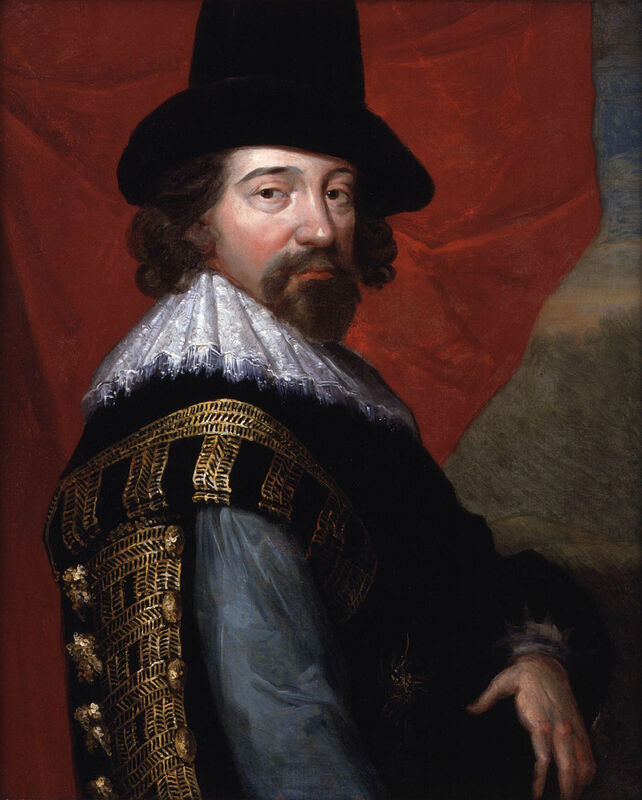 One of my favorite scientists of the enlightenment is Francis Bacon. He encouraged scientists not to rely on ancient thinkers, but to use experimentation and then draw conclusions. This approach helped to develop the scientific method, which is basically to have a hypothesis, test your hypothesis, get your results, and see if others can copy your experiment and get the same result. These scientists allowed us to advance past intuition and into reason. An example of intuition is that since frogs live in the mud, they must be made of mud. Also, since rotten meat has maggots, the maggots must be born out of meat. But with the scientific method, we were able to use experimentation to learn that flies lay eggs on rotten meat, and that the maggots just don’t come into existence. We’re doing a fun activity in class soon. It’s called a salon. Not the beauty one, but one where intellectuals get together and discuss the topics of the day. 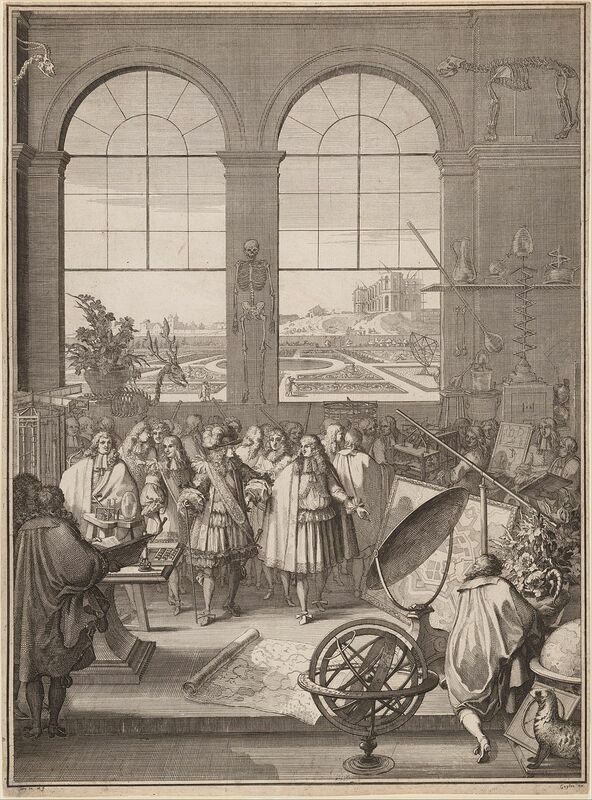 It originated in France, and the exchange of scientific ideas helped to propel this Age of Reason. Sadly, intellectual salons are not as common today, but there is something better – Hot Science, Cool Talks, and my friends, we have an opportunity to join a modern day scientific salon on Friday, February 20, 2015, at the University of Texas at Austin. Dr. Michael Webber will talk about the role of energy in our lives and society, spanning hundreds of years. (Including the enlightenment too?) He’ll bust a few myths on the way and give fun facts on future technologies and solutions. 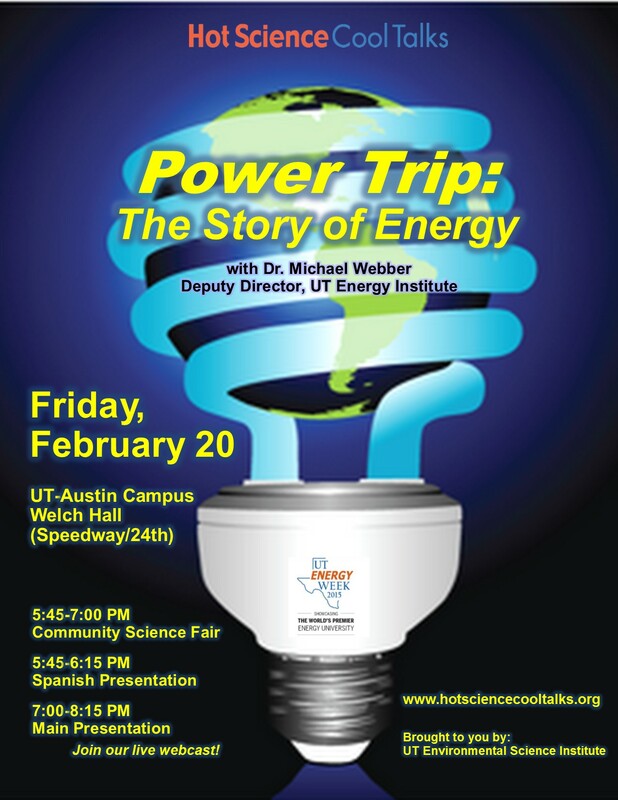 This Hot Science – Cool Talks event is a part of UT Energy Week and includes a community science fair before the event. Wouldn’t it be fantastic to talk with the great scientists of our time? Well, you can with Dr. Michael Weber, Dr. Jay Banner, and many illuminating UT Austin researchers and scientists during Hot Science – Cool Talks events. And this month’s presentation about energy is a great way to turn on a new age of enlightenment!